iStyles DJI Phantom 3 Standard Skin design of Geological phenomenon, Sky, Water, Cobblestone, Rock, Reflection, Colorfulness, World, Art with black, red, green colors. 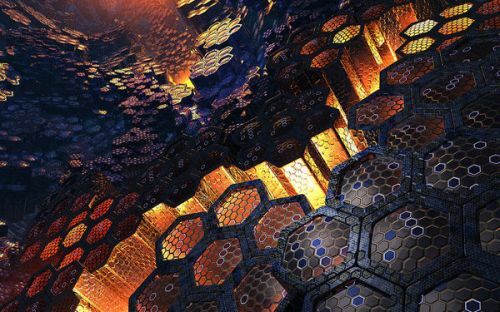 Model DJIP3S-HIVEMIND. 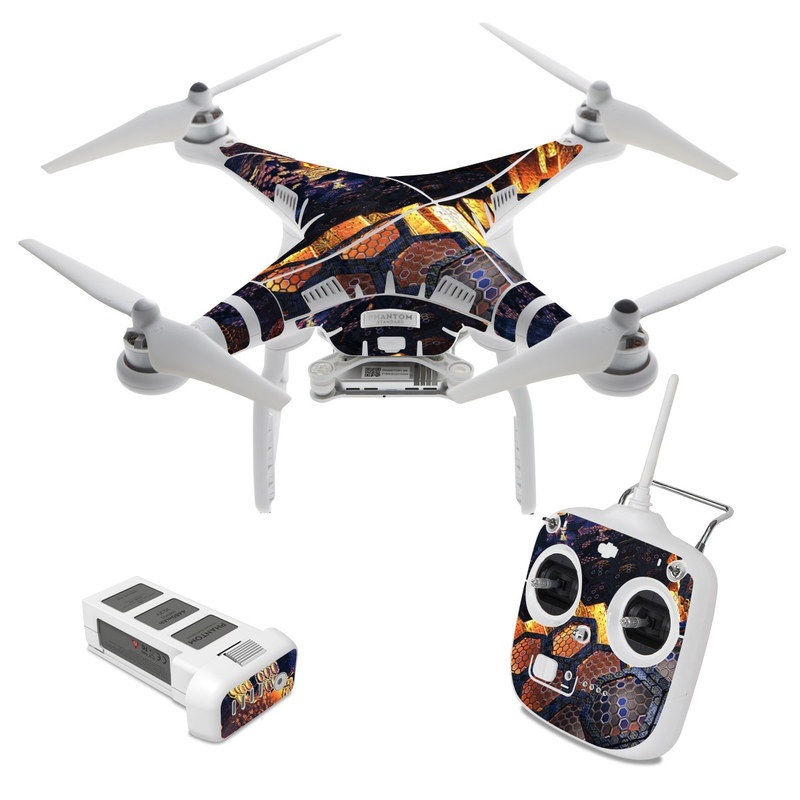 Added Hivemind DJI Phantom 3 Standard Skin to your shopping cart.